I have decided to write a series of blog posts on my photography heroes, the photographers whose work has influenced me. This series will be semi-historical to start with and then we will see where it takes us. Fourth in this series is Helen Levitt. 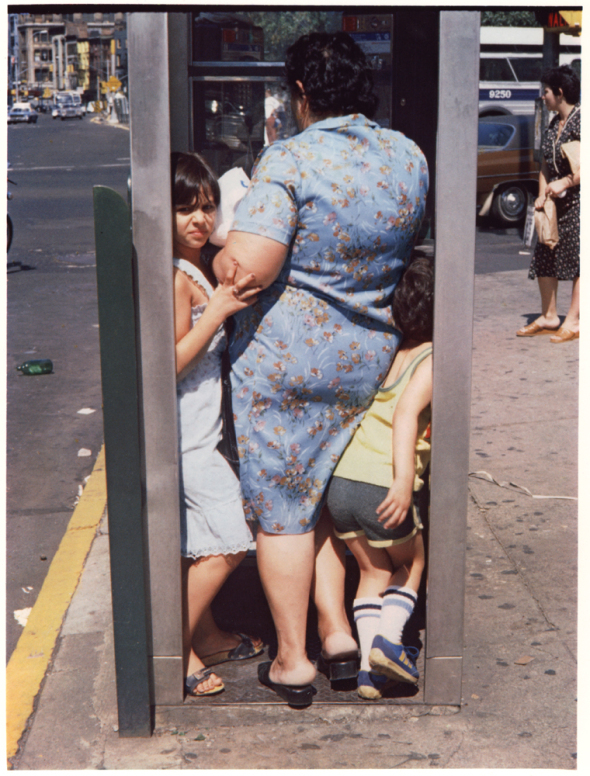 For me Helen Levitt, is important because of the way she used colour during the 1970’s in New York. I love her way of working and how she photographed children playing on steps in New York, when children still did that sort of thing. This showed what a particular time and place looked like. This for me is one of the strengths of street and documentary photography, to show what a place looks like at a particular time in history. Without this, the future us will not know what things looked like. For example, now we have so many people on smart phones, all the time and this did not happen in the 1970’s that she photographed. Earlier in the 1940’s it was because it was pre-television and air conditioning, so people lived outdoors in New York much more and engaged with their neighbours more, which is partly why her images look as they do, because she photographed her time. She was also not afraid to get close enough to her subjects, to make the images that she wanted to make. She was smart in how she got some of her images, using a Winkelsucher right angle finder, you can do something similar with a flip out screen on a modern digital camera. 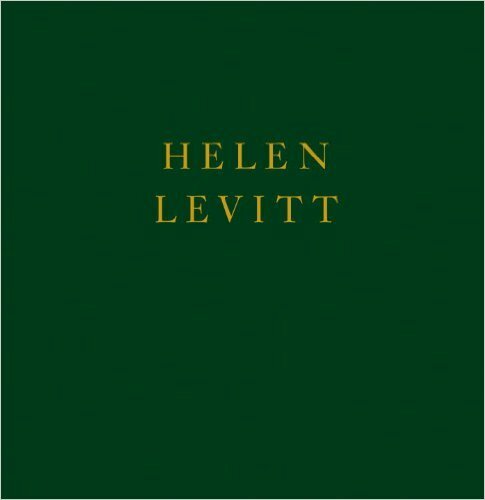 Helen Levitt, is often referred to as the photographer’s photographer, someone who was not interested in fame or the other trappings of the art world. But who was highly influential on other photographers. It is great to see this sort of reverence for a woman photographer, as they so often get neglected in the history of photography. Even now, women photographers find they are working in a male dominated space. I myself admit, that there will be more male photographers on this list, which I am developing than there are female photographers. YouTube videos with and about Helen Levitt. 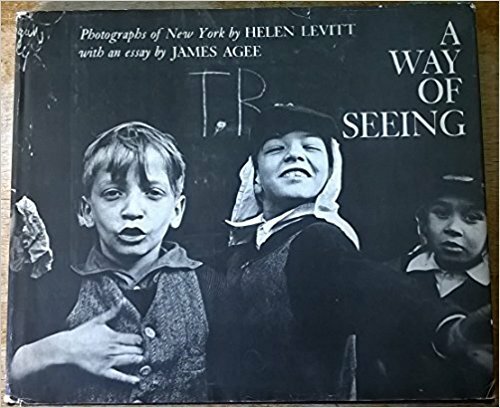 What I learnt from Helen Levitt. A 50mm lens draws the world in a certain way that is flatter than the use of a wider angle lens, it compacts the subject onto and into the background. I like her humour and sensibility of how she approaches making work. There are lots of references to Helen’s use of a right angle finder to make people think she was not taking their photo. I suspect it looked like this so that she was using her camera and looking away from the subject, this is why I am happy to use a flip out screen as it is less intrusive sometimes when making images. I know it is a bit strange linking to Obituaries, but to be featured in these newspapers for you obituary means that you where highly regarded in photography circles and the wider culture. Article showing the Winkelsucher Leica on a Leica III in use. I am not sure what other Leica camera’s this would attach to but I am definitely going to look into it. 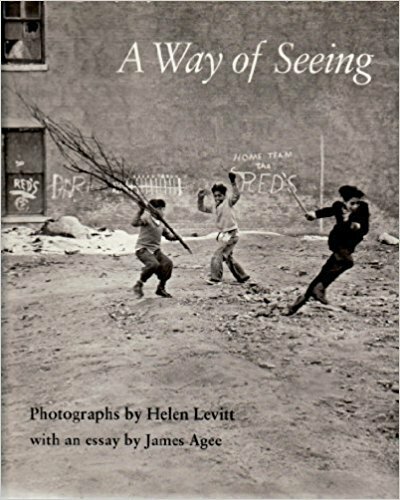 A Way of Seeing, (Amazon US link), (Amazon UK link). Crosstown, (Amazon US link), (Amazon UK link). 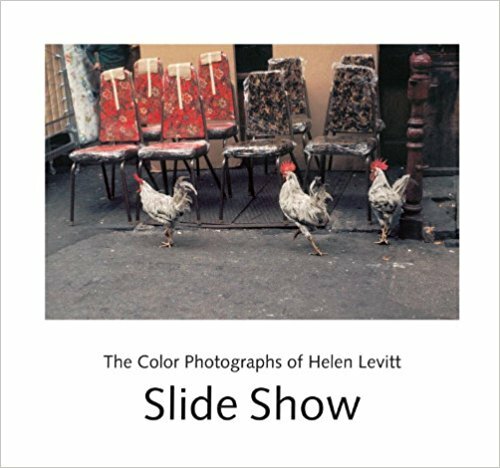 Slide Show: The Color Photographs of Helen Levitt, (Amazon US link), (Amazon UK link). 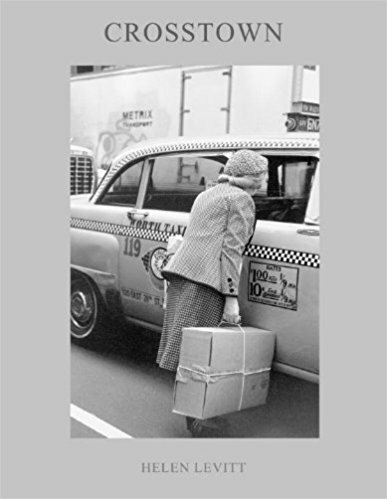 Helen Levitt, (Amazon US link), (Amazon UK link). 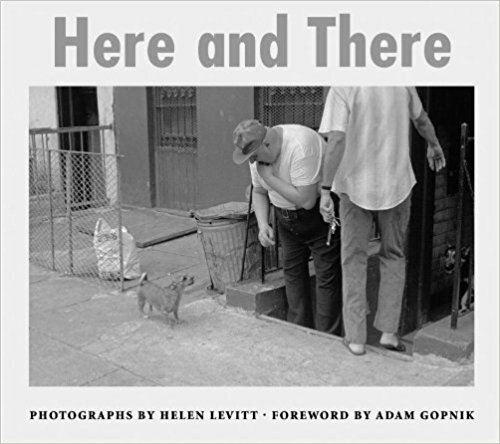 Here and There: Photographs by Helen Levitt, (Amazon US link), (Amazon UK link).